Dr. Bhasin and Dr. Eyman provide the latest dental services for their Warner Robins, Georgia patients. Click below to learn more about the state of the art services offered. Dr. Eyman started placing dental implants in Warner Robins in 1984. His longtime friend and mentor, the late Dr. Roland Meffert was…. 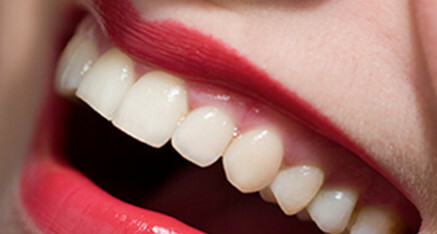 If your gums are unusually tender and red or if flossing causes your gums to swell and bleed, you may be suffering from….